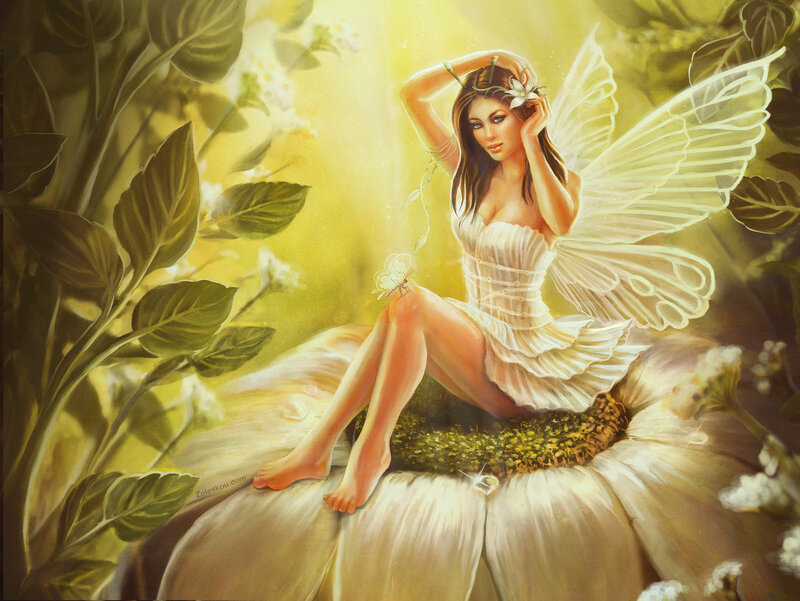 Fairy. . HD Wallpaper and background images in the 白日梦 club tagged: daydreaming beauty. This 白日梦 photo contains 花束, 胸花, 波西, 香奈儿, 捧花, 铭文, 伴娘, 荣誉女仆, and 伴娘伴娘. There might also be 晚宴礼服, 正式的, 晚礼服, 正式晚礼服, 吃饭时穿着得体, 正式的晚礼服, 袍, and 礼服.